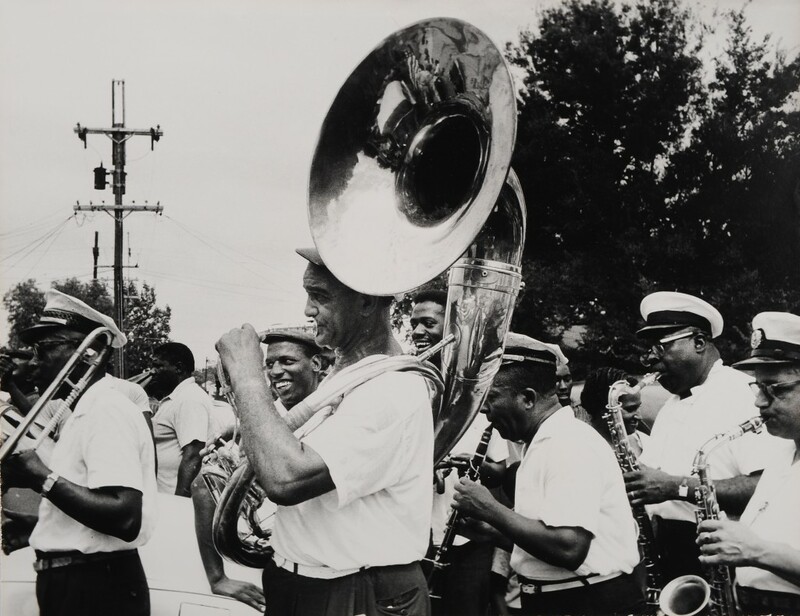 NOMA presents "Ralston Crawford and Jazz," an exhibition that considers the relationships between music, photography, painting, drawing and film as they intersect in Crawford’s work in New Orleans. 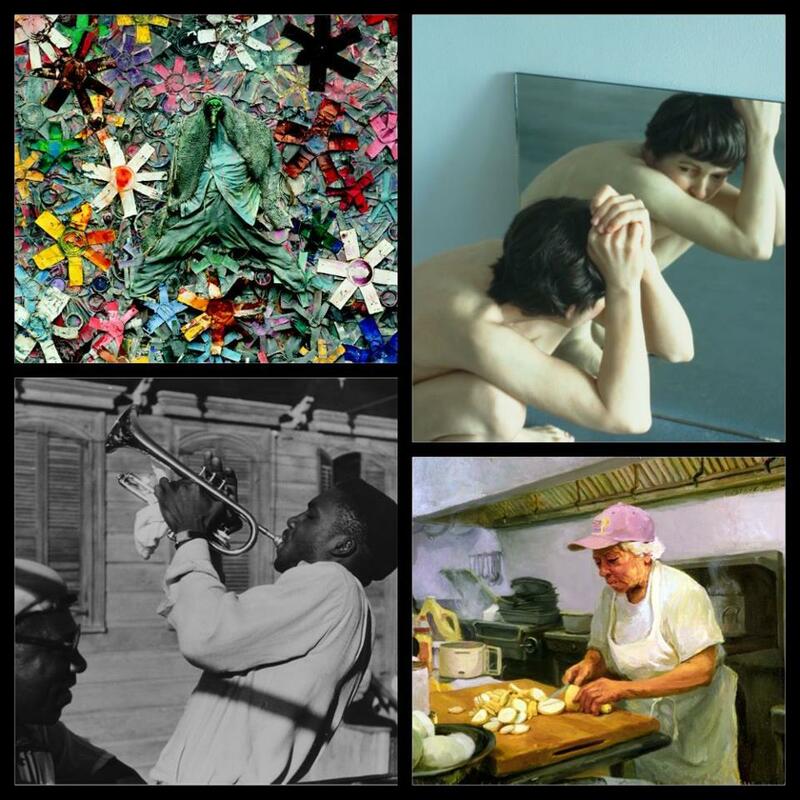 Organized by the Sheldon Art Galleries, in Saint Louis, MO, the exhibition includes over 150 photographs, prints, paintings, drawings and films, many never before published. 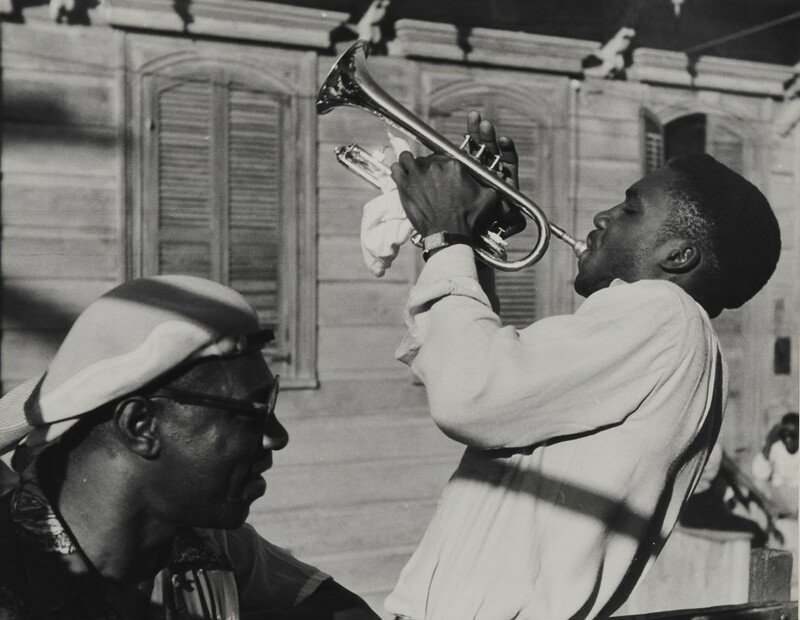 Although Crawford never lived in New Orleans for any long amount of time, he continued to visit throughout the rest of his life. Many works in the exhibition highlight the strong personal connections that Crawford developed during these visits to New Orleans and its community. 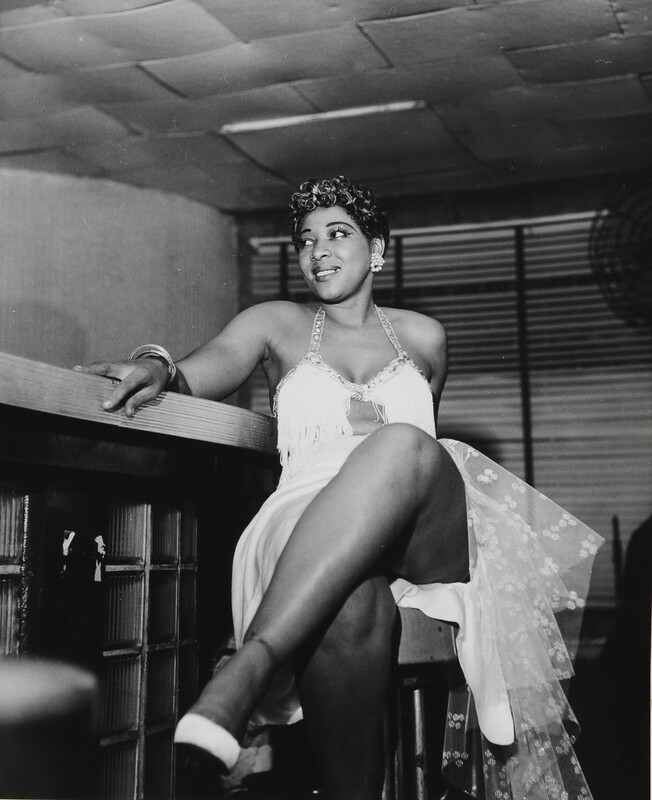 His candid photographs of jazz musicians such as Billie and Dede Pierce, “Wooden” Joe Nicholas, and Bill Matthews, suggest a mutual respect or even friendship. 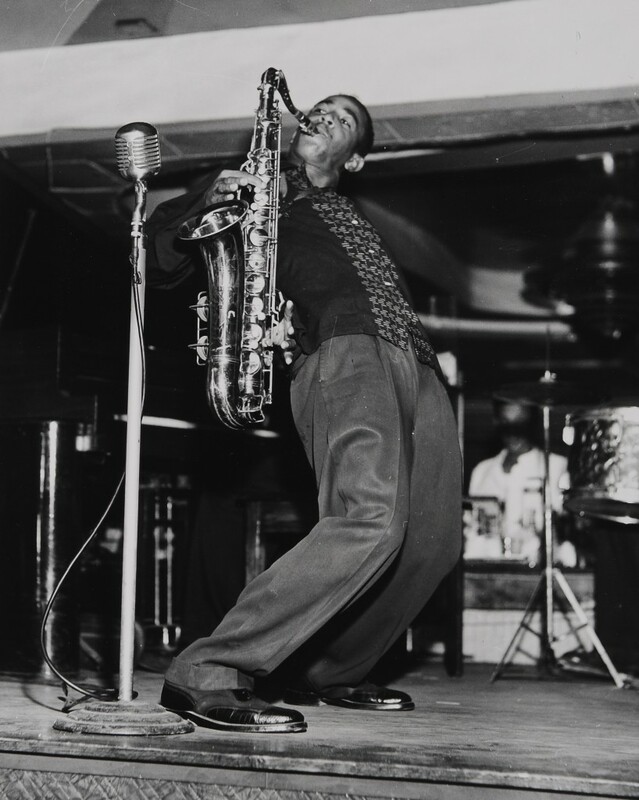 In the early 1960s, Crawford’s photographs of New Orleans streets, signage, and buildings were used as cover images for Riverside Records’ New Orleans Living Legends jazz series. 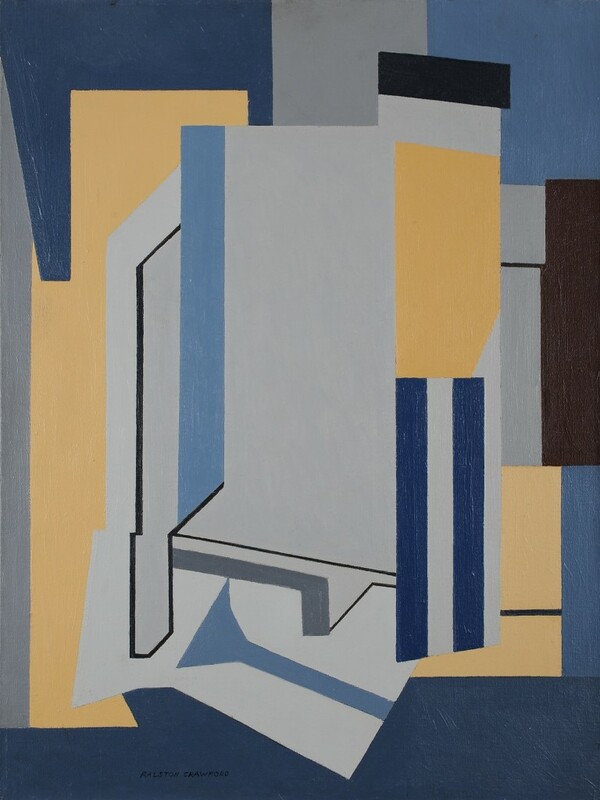 Crawford was born in St. Catharine’s, Ontario, Canada in 1906 and spent his childhood in Buffalo, NY. He studied art at the Otis Art Institute, the Pennsylvania Academy of Fine Arts and the Barnes Foundation. During World War II, he served as chief of the Visual Presentation Unit of the Weather Division in the Army Air Force. After the War, he taught painting in Honolulu, Cincinnati and New Orleans. 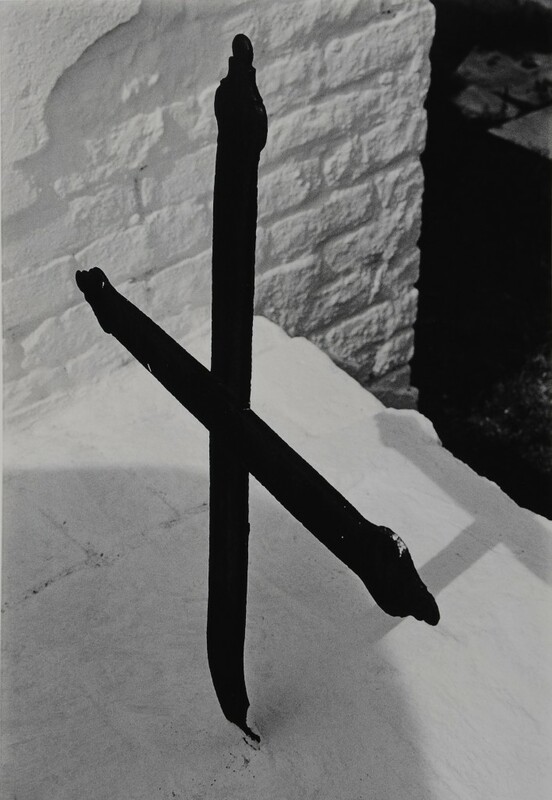 In 1985, his work was the focus of a major retrospective at the Whitney Museum of American Art, New York. When Ralston Crawford died in 1978, he was buried in New Orleans St. Louis Cemetery No. 3, with a jazz funeral. The exhibition is generously supported by The Degas House.